Uganda’s richest man Sudhir Ruparelia appears to have recovered from the turbulence that engulfed his empire following the closure of Crane Bank. This comes after he unveiled a massive plan to erect a US$100 million five-star hotel in Kitubulu at the picturesque site that used to host Sese Gateway beach. The mega investment project is Sudhir’s resounding answer to tormentors and detractors, perhaps, that he’s unfazed and unscathed by the closure of his bank, and that he’s ready to invest in the country once again. The projects comes a few months after he was rumoured to be considering relocating to Dubai. Construction of the hotel at the rocky site overlooking the beautiful lake Victoria and the lush forest across the lake. The hotel will sit on a 20-acre piece of land Sudhir bought Sese Gate Way from the former owners of Sese Gateway beach. It will consist of 350 guest rooms and its construction is estimated to period of 3years. Speaking to journalists recently, Ruparelia confirmed that the new five star hotel will be a modern state of the art asset in the area to give both Ugandans and foreigners new options in regards to accommodation, meals and beverages as well as conference facilities. 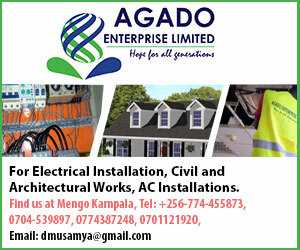 The hotel’s proximity to the road at a beautiful site hugged by the newly constructed Entebbe Express Highway on one side, and overlooking lake Victoria and the leafy Katabi forest across the lake, will be a huge boost to Uganda’s tourism sector. The state minister for Tourism Godfrey Kiwanda praised Sudhir’s project saying the new development will contribute to the global competition of destination Uganda. The minister said the country needs more hotel rooms to be able to reduce the cost of accommodation. Sudhir acquired the site from Ssese gateway beach 3years ago and has since fenced it off to prepare for construction. 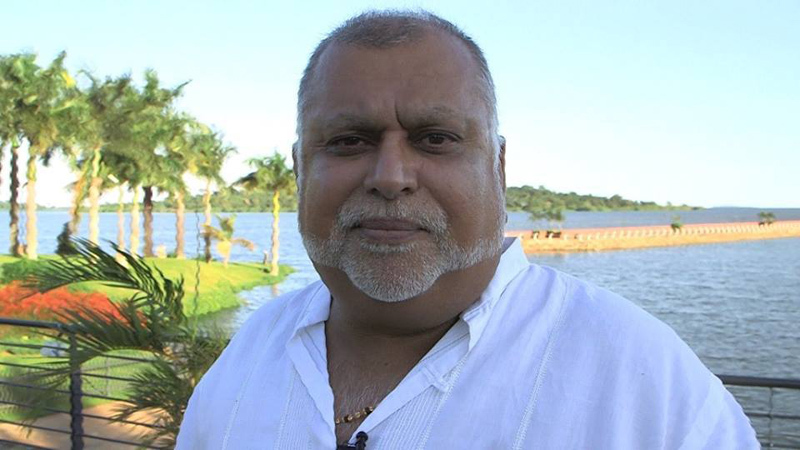 Sudhir is also the proprietor of other notable hotels including Kabira country club, Speke hotel, Speke resort Munyonyo, Speke apartments plus several others.